Designed to bring people together for dynamic collaboration, Noble House’s vision goes beyond a merely modern and elegant design, as reflected by its one-of a kind lobby art and modern technology embedded within the building structure. Positioning us as the place where business and individual goals align for ultimate performance. The first eight floors offer ample parking as well as dedicated retail space for your convenience and comfort. 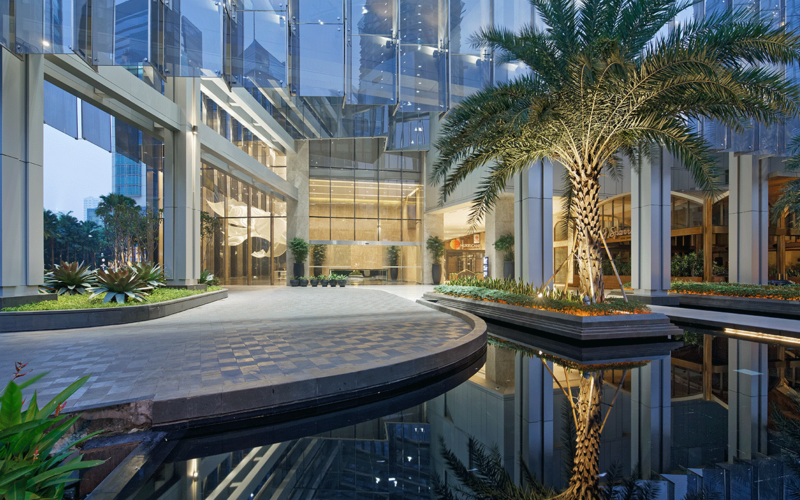 The Low Zone comprises 1,741 sqm semi-gross area, divided into six different suites that range from 225 sqm to 360 sqm in size. Select the size and view that meets your requirements. 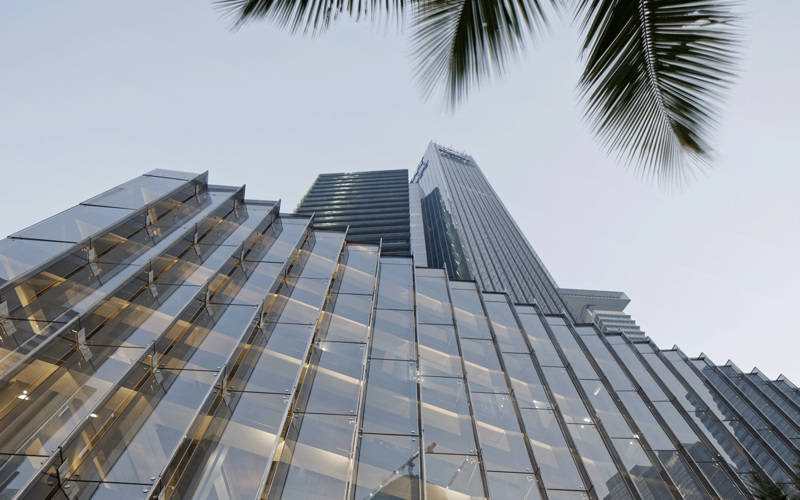 The High Zone comprises 1,840 sqm semi-gross area, divided into six office suites. 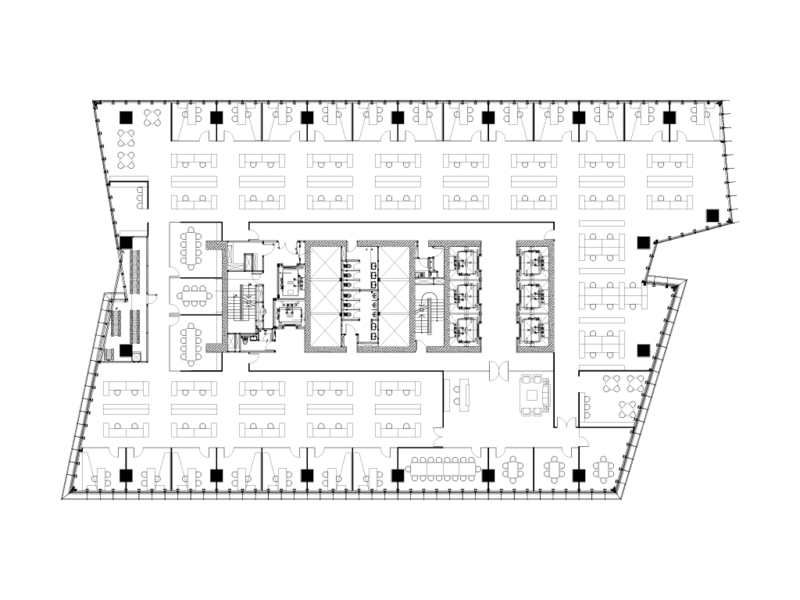 Office suites range from 225 sqm to 398 sqm in size, each offering a different view. 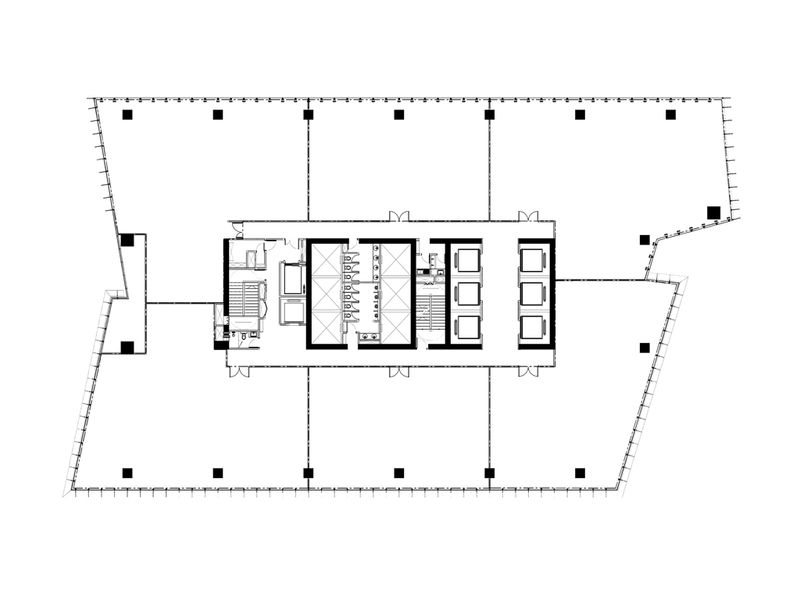 The floor space can be configured for low density populations in accordance with your needs. High density populations can also be accommodated with ease on Noble House's premises. Noble House is conveniently located close to one of the major TransJakarta busway transport lines on Jl. HR Rasuna Said. Located just 10 minutes’ walk from the up and coming MRT, Noble House is ideally situated in terms of public transport. The local commuter train rail station is conveniently close to Noble House, offering easy transportation to Greater Jakarta. Noble House is also strategically located close to busway feeder lines, giving employees and visitors easy access. Noble House is situated conveniently close to numerous embassies including, but not limited to, Embassy of the People's Republic of China, Embassy of the Netherlands, the Embassy of Pakistan, the Embassy of the United Kingdom and the Australian Embassy, among others. Noble House is located just 45 minutes from Soekarno-Hatta International Airport and 30 minutes to Halim Perdanakusuma airport, with multiple access routes to the toll road. Numerous hospitals and medical clinics surround Noble House, offering high quality medical care around the clock. The area features a wide selection of 5-star hotels from recognized international hospitality brands, including some within walking distance of Noble House. Located in close proximity to multiple shopping malls including Lotte Shopping Avenue, Kuningan City, Kota Kasablanka and Pacific Place. Enjoy state-of-the-art digital connection. 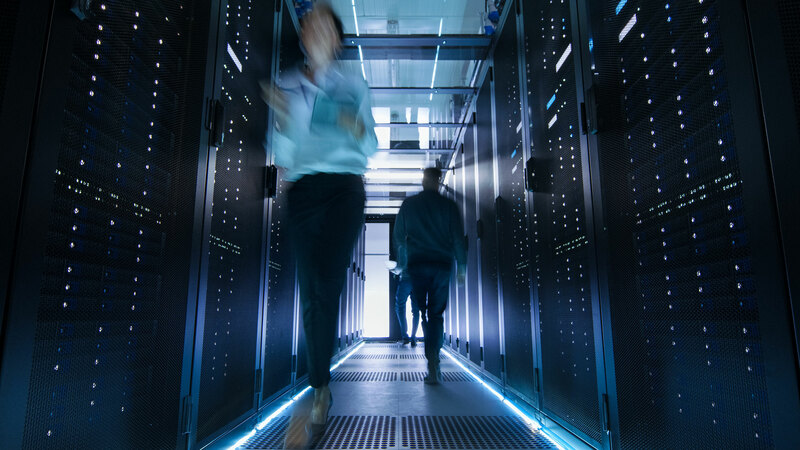 Noble House is wired with high speed fiber optic connection supporting up to 1 Gbps connection to meet all your telecommunication and digital needs, including high speed file download and upload, and video conferencing. 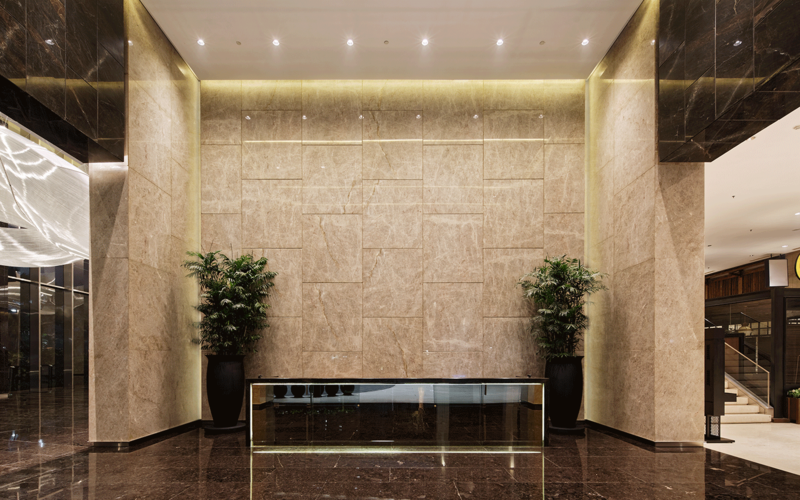 A number of high capacity lifts, equipped with destination floor control by KONE, are available to bring you speedily to your desired floor in comfort. Your security is our concern. Noble House is secured by X-ray check points and turnstile access, as well as by manned guards and lobby ID check in requirements for high security around the clock. 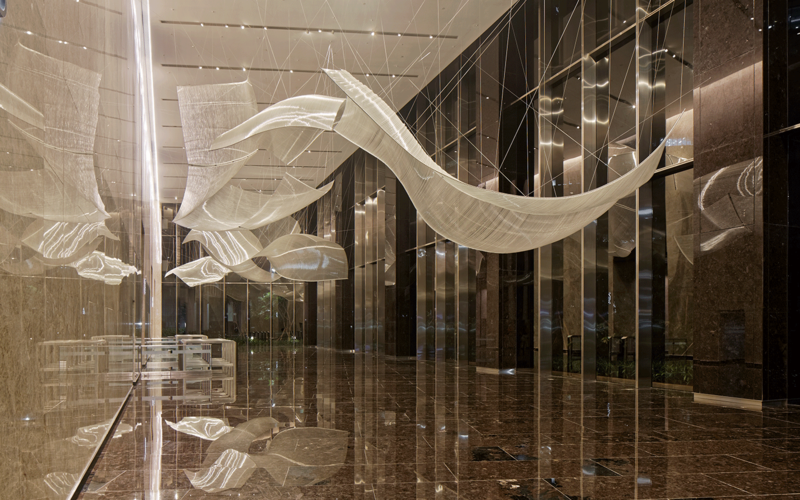 Noble House boasts a striking glass façade that soars towards the sky, grounded by a stunning light-filled lobby featuring a custom fiberglass sculpture by acclaimed San Francisco-based sculptor Nicholas Weinstein. 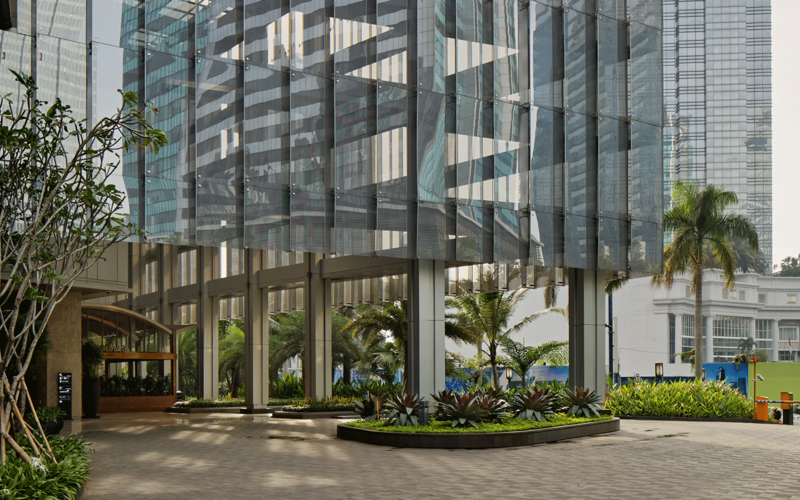 The entrance is specifically designed to encourage pedestrian access, with wide boulevards surrounded by verdant greenery. High ceilings and flexible floor plates, equipped with high tech infrastructure, contribute to the flexibility and comfort of this building.